Christmas is almost upon us which means that the festive football fixtures will be coming thick and fast! After our recent miseries in the Premier League, a football joke is exactly what all of us need to cheer ourselves up! Question: Why are football stadiums so cool? Scroll down to read the answer at the bottom of the article! During the week we learned about our fate in the Europa League where we have been drawn against Midtjylland, a Danish side, in the last 32. Hopefully the game today will give us some much needed confidence heading into that tie next year. 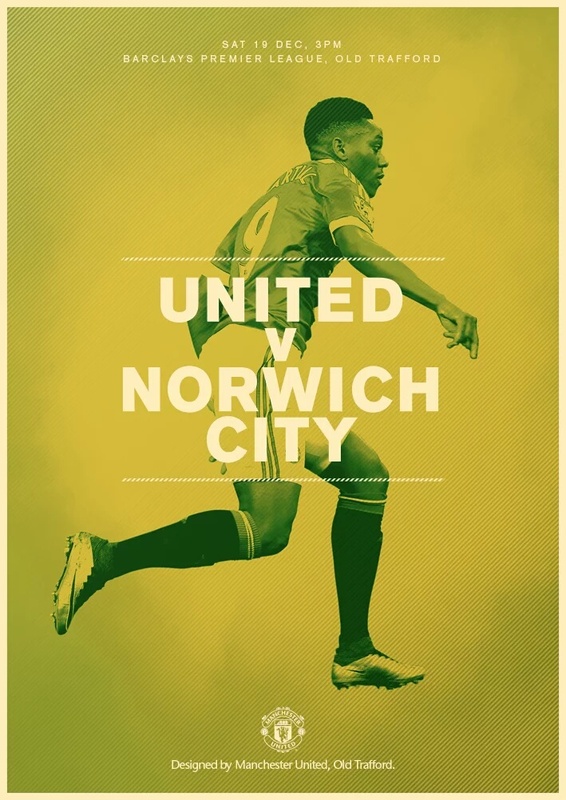 For United, our 17th game of the season sees us host struggling, newly-promoted Norwich City at Old Trafford for a 3 o'clock kick-off. United are currently fourth in the table with 29 points despite our visible form problems. Norwich are down in the relegation places in 18th with 14 points. Last week we lost 2-1 to Bournemouth which would have not been a massive shock considering our poor run of form in the Premier league. With all due respect to Bournemouth, we cannot afford to continue losing games to lesser teams and produce games that are worthy of a stadium with filled over 75,000 jubilant fans. An area of the team that looked particularly weak was our youthful and inexperienced defence due to all of our injuries. The Bournemouth players did well to expose our defensive frailties so Norwich will be hoping that they can do the same thing today. A win today will see us strengthen our chances of a top-four finish at the end of the season. An update for our injury problems is that captain Wayne Rooney may be fit to play today, LVG stated in his press conference yesterday. 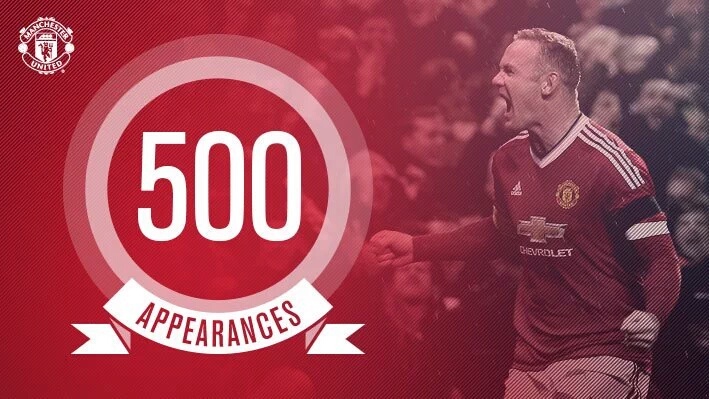 If Rooney does play, then it will be his 500th game for the club. He will absolutely determined to get himself on the score sheet! Herrera and Smalling are also fit after their injuries, two key players that will help us turn our poor form around. Schweinsteiger is still unavailable through suspension. For our team selection, the majority of players that started the game against Bournemouth should retain their places. In defence, the only change I expect to see is Smalling returning into the centre of our defence, possibly for McNair otherwise the defence of De Gea, Varela, Blind and Borthwick-Jackson will stay the same. In midfield, Fellaini and Carrick are likely to start again as CDMs after Fellaini scored the opening goal on the weekend and with Carrick providing both experience and stability in our midfield. 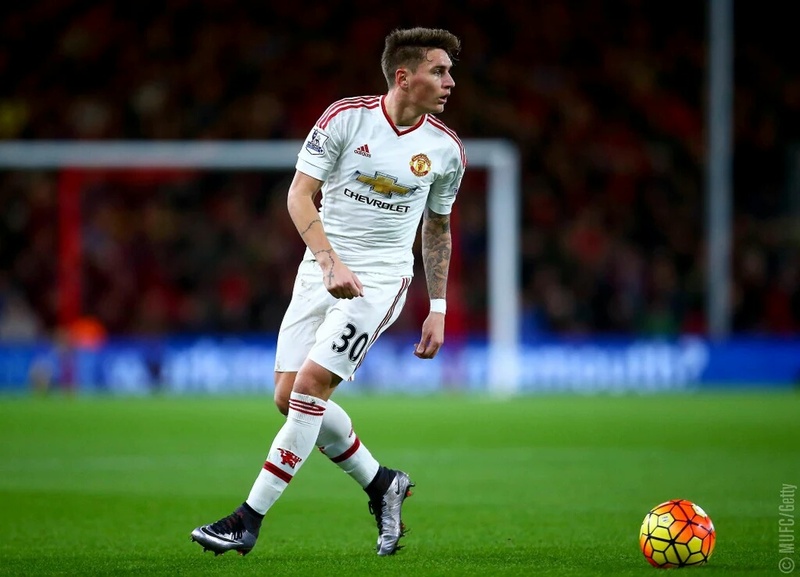 Hererra most likely will replace Lingard in midfield and play alongside Mata. Upfront, if Rooney is fit enough to play then he will probably start with Martial and have Depay on the left wing after his good form in recent games. There is definitely quality within our team and we are not playing disastrous football but we are nowhere near the levels that are expected of our club. Norwich drew 1-1 to Everton at home last week. 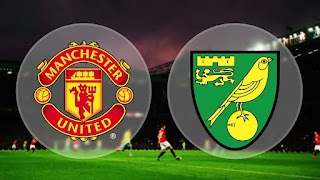 They have some star players in Wes Hoolahan who scored on the weekend, striker Cameron Jerome and England under-21 international Nathan Redmond. As a whole if their team work as hard as they did in the second half against Everton then they can cause a serious upset. Manager Alex Neil will be feeling the pressure in a league in which he knows is incredibly demanding. 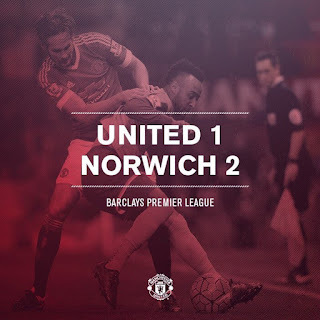 For my score prediction, I think United will win today 2-1. Answer: Because they are full of fans! Yes, the joke is almost as bad as LVG's current tactics! 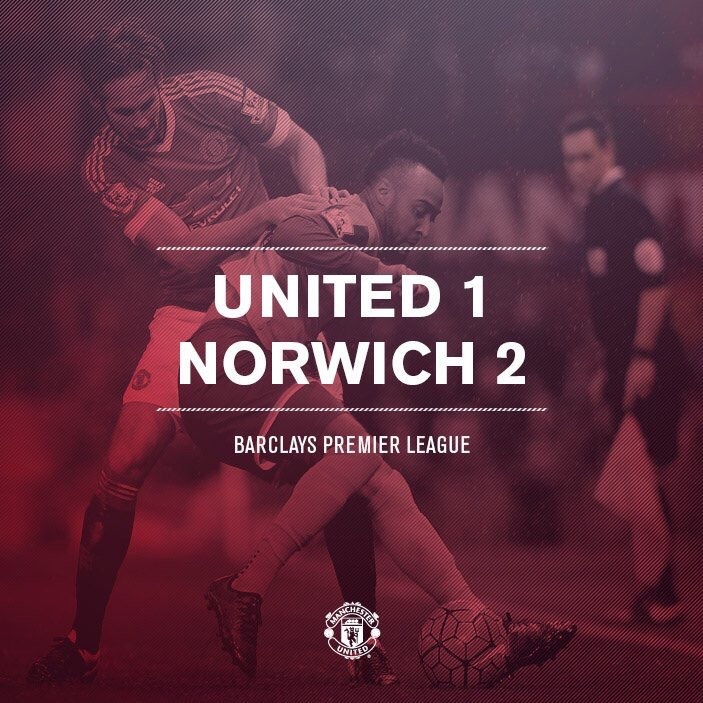 To begin with, David De Gea retains his place in goal. There was speculation that Romero could be starting due to De Gea injuring his finger, but this shows that there were no truths in those comments. In our make-shift defence, we have Ashley Young and Daley Blind as full backs, with Jones and Smalling as centre backs. 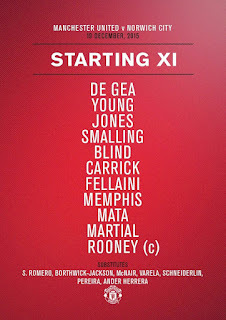 There are no academy players in that back line after last weeks shambolic defence, and it's good to see Chris Smalling back in the team. However, lets hope that playing him this early after his injury won't come back to haunt us! 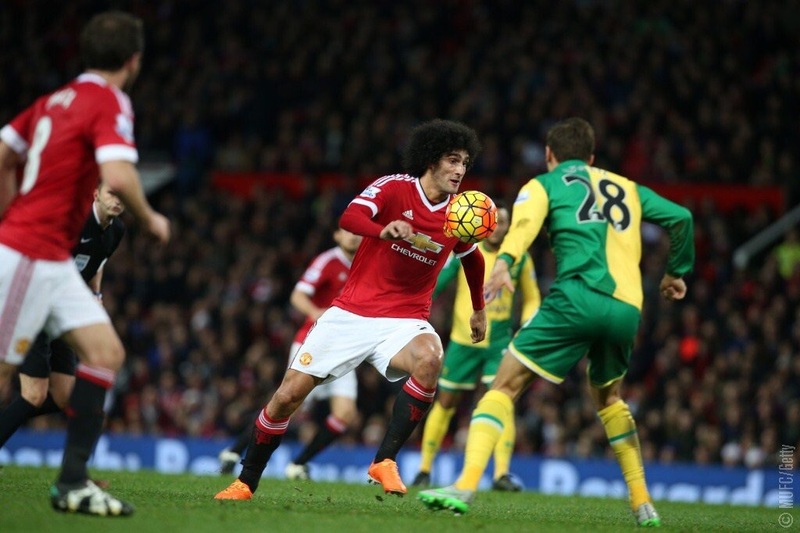 Our two holding midfielders are Carrick and Fellaini (who managed to get on the score-sheet last week). Carrick is there for his experience and we hope to see him picking out those inch perfect balls to Memphis like he did last week in the first half. In CAM it looks like we have Mata, who will be hoping to put in a good performance after a run of very poor form. If Ander Herrera was fully fit, I'd have expected him to be in that position rather than Mata. Bastian Schweinsteiger is still absent due to his suspension. Our front three consists of Memphis, Martial and Rooney. Memphis will hope to make more of an impact to show the boss that he is ready to fight for his place in the starting line-up. 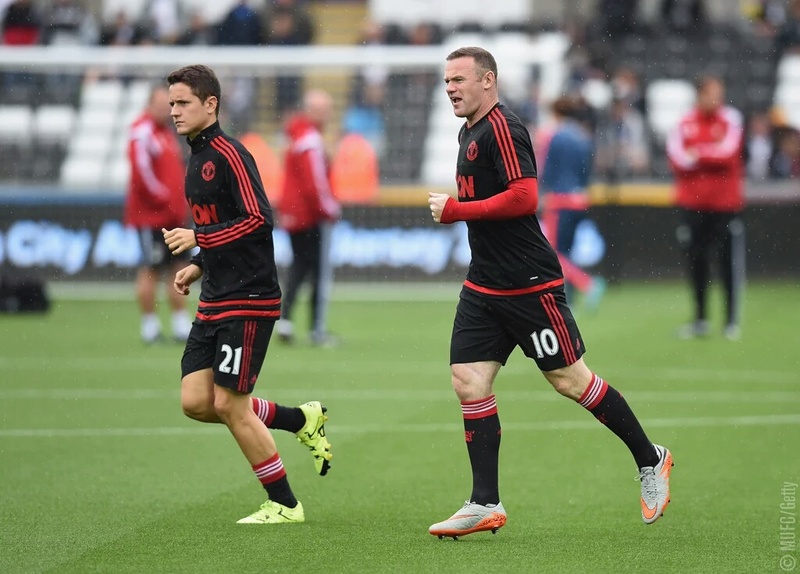 Skipper Wayne Rooney will be making his 500th appearance for Manchester United, which is an amazing achievement. Therefore, I'm sure that he'll be hoping to get on the score-sheet. 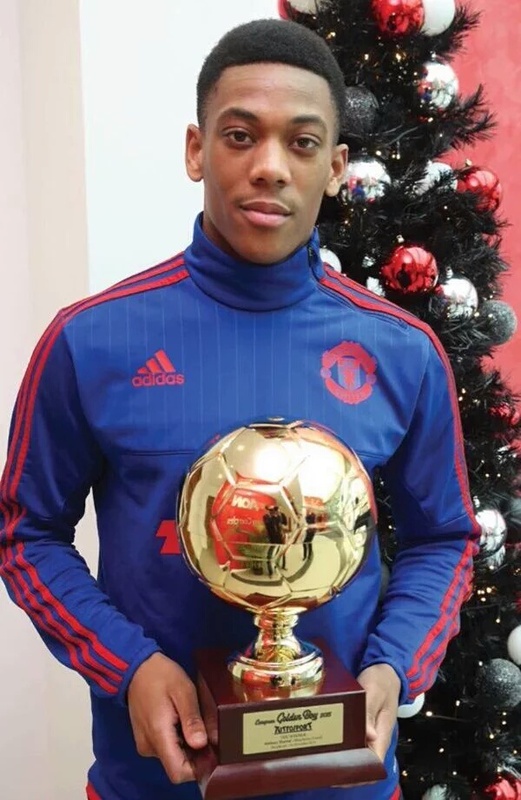 A big day for another one of our forwards, Anthony Martial who was today announced as winning the Golden Boy award, being only the third ever Manchester United player to do so, so well done to him and lets hope he can bag himself a goal or two! Well, 1-0 down at halftime again, but what went wrong? 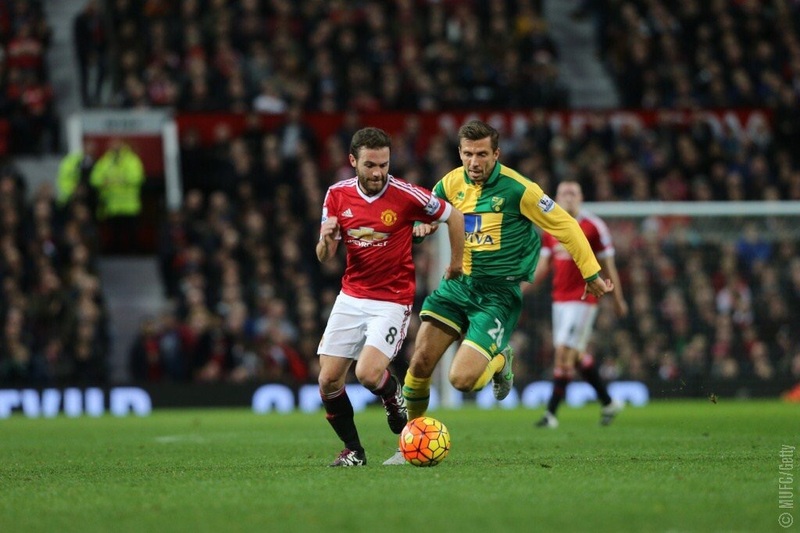 Mata has done well this half, working hard to provide our strikers with some chances. Our problem seems to be in the final third, and not all of the blame can be put on Van Gaal for this. Our players are getting some lovely crosses from Mata and Young but we can’t convert. I don’t know, however, why we’ve gone back to the tactic of having Rooney in the middle, Martial on the wing and Fellaini hovering around somewhere near the box. It didn’t work before and it’s not working today. 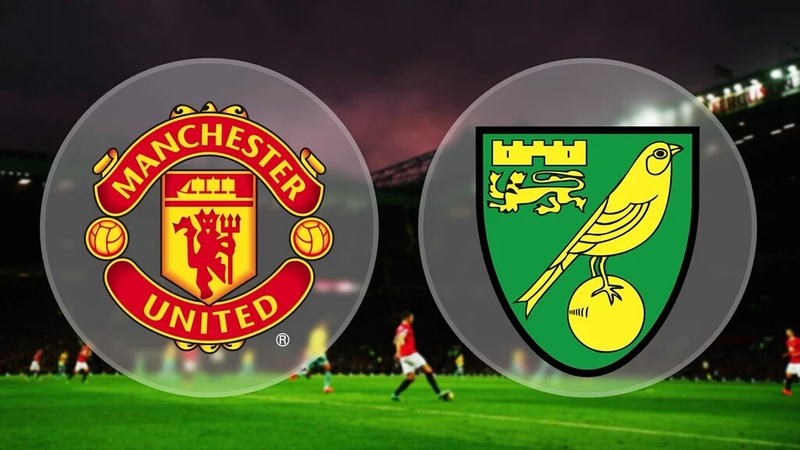 Although I am glad the Fellaini’s on the pitch since Norwich look to be getting physical and it’s good to have such a large presence on the field for us. Defensively, the goal was a shocker. Jones’s tackle just wasn’t there and such a huge gap should not be allowed in between our centre backs. It was an easy goal for them and something we should have planned for - the counter attack. With the amount of possession we have, it just doesn’t do to have so little back up or players who are willing to run back and CAN run back fast to tackle (remember Ole Gunnar Solskjaer?). This is especially because this is the tactic that all teams use against us to catch us off guard. We desperately need our injury list to decrease as I can see the selection difficulties that Van Gaal was having prior to this game - which is why I think that we should stick with the current team for the time being and focus on more of a tactical game. 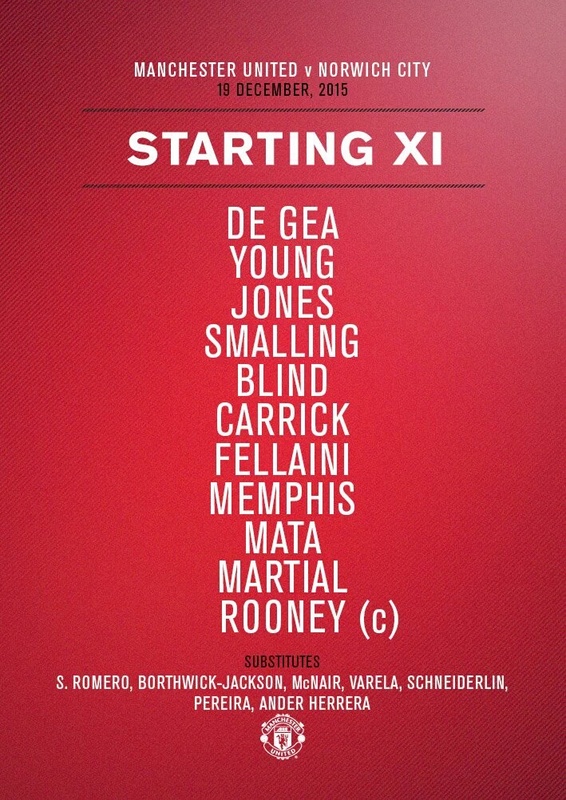 Martial should be switched to the middle with Rooney going in CAM and Mata in RW. 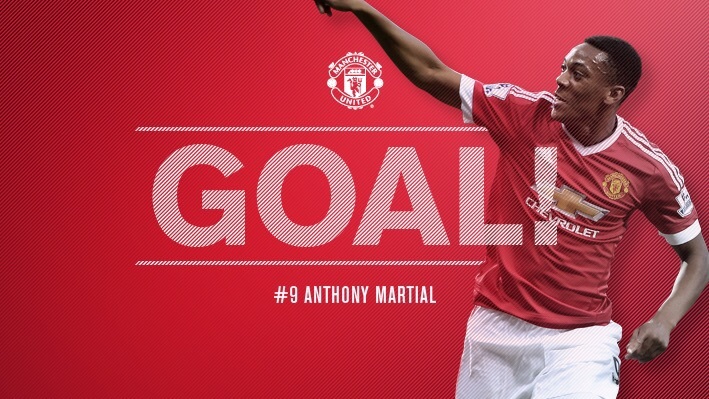 We need our biggest threat to be in the main position and like it or not, right now Martial is that threat. We also need to stop relying on the cross so much and play quick 1-2’s in order to outfox them and not out muscle them as they are expecting the high ball to come in. Let’s see how the second half turns out. Another day, another loss, another fan at a loss for words. When they scored the second goal, I was fuming and also dissapointed. It seems that every other day another small team breaks their own record against us. Bournemouth got their first win, and now so have Norwich for the first time in 26 years. The record at Old Trafford is being brought down every week. 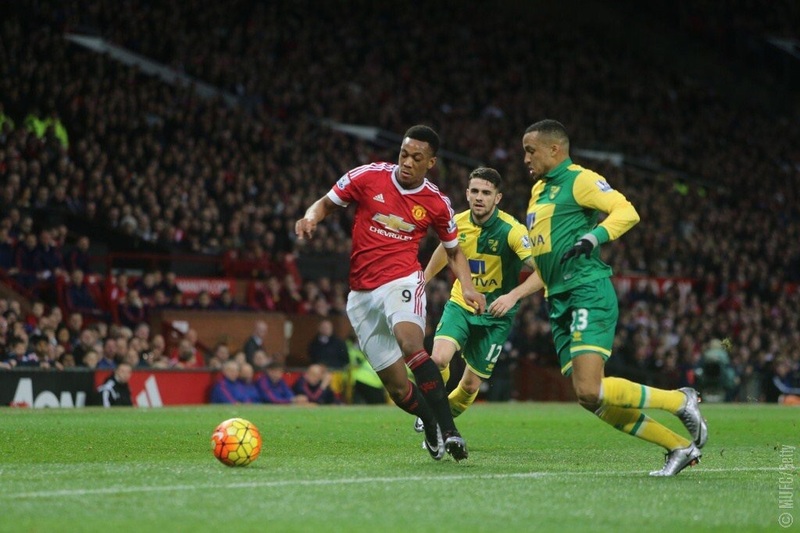 There are some positives of course, Martial being one of them. 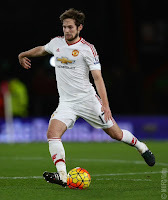 His goal showed just what he is capable of with some quick footwork and strength in the box. He will go on to be a great striker if given time. De Gea will stay as one of the best keepers in the world if he decides to stay - and Smalling who played well mostly today will probably go on to be one of the world’s elite defenders. Memphis played well today, but was too reliant on the tactic of crossing it in and not taking players on. Herrera finally made his first appearance since being injured, but was brought one too late to make a difference. Mata is losing some of his creativity and quick passes that we have seen him do before, and this is a result of the 'philosophy’ no doubt. One player that is still playing really well is Carrick. I’ve been really impressed with him this season and it’s remarkable that he’s getting better when most of our players are getting worse. After Martial’s goal, Young created our only good chance as he whipped a low ball in - but infuriatingly there was no one there to tap it home. It’s disappointing that every week we play a side that seems to be the best defensive side in the world. The reason that we don’t score is that it’s the hardest thing in the world to score against a side with 10 men behind the ball. A change of tactic is needed, but I don’t know if that will happen. We were too predictable in the second half, and they always seemed to be one step ahead of us. Their second goal was too similar to their first goal to allow it to happen. At the end of the day, they walked away with the three points, and they deserved them due to our unwillingness to change. To call this defeat disappointing would be an understatement. This game was a disgrace and it sums up our season really. We started off the season with lucky wins. We weren't playing good attacking football, but now our luck has run out. Although our injuries haven't helped, it can't be used as an excuse for today's performance. We just lost 2-1 to a team that won one game in their last 11 before coming to Old Trafford. We played right into their hands and that allowed them to come to our home ground and dominate the game. One thing which I'd like to point out is that whilst Van Gaal was sitting back in his chair, Giggs was in the technical area trying to make a difference. I can't remember LVG being on the touchline since the World Cup. 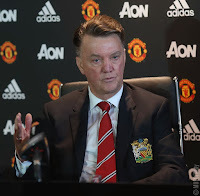 Why has he not got the same passion for Manchester United that he did with the Dutch? To begin with, I thought it was the players' faults for not scoring. However, when I look at the players which we have let leave (Van Persie, Wilson, Hernandez and Di Maria), they have all been scoring for their teams. This has made me realise that it is the manager's philosophy which is weighing out players down and stopping them from reaching their full potential. We have now gone 6 games without a win, including losing 3 games back to back, two of them being newly promoted sides. I've been trying my hardest to keep positive and not lose faith in Louis Van Gaal, but after today, my patience has run out. #LVGOut #PhilosophyOut.